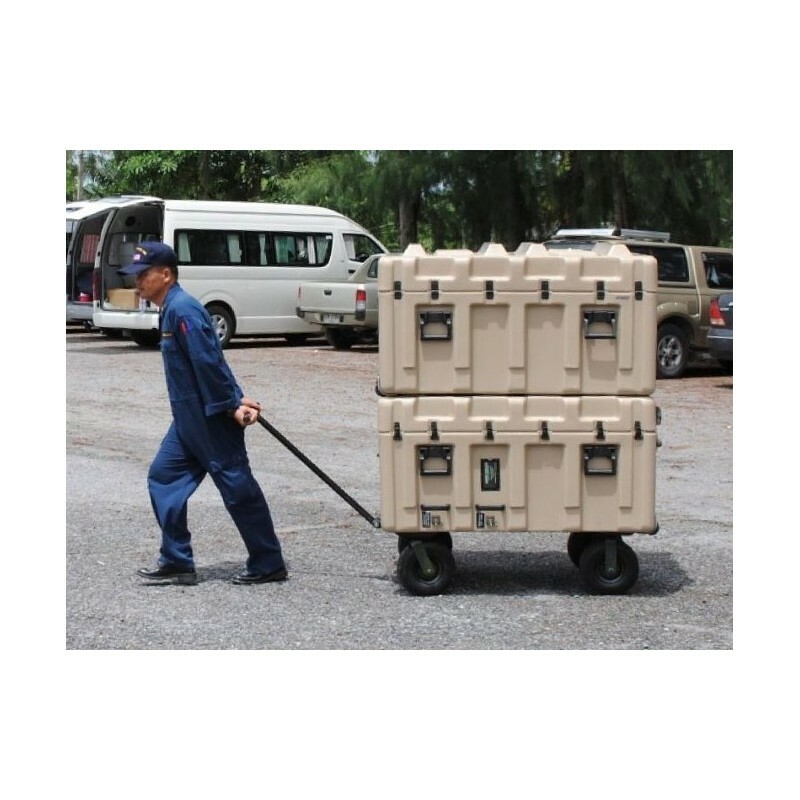 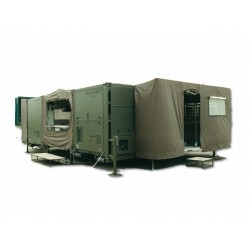 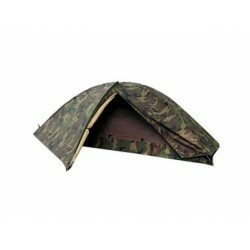 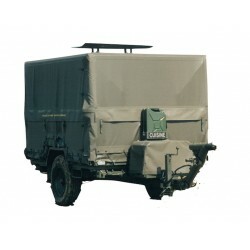 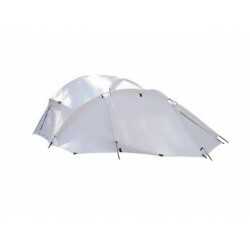 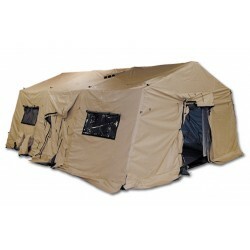 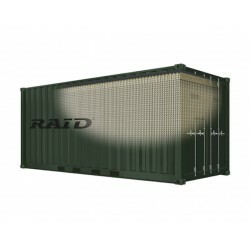 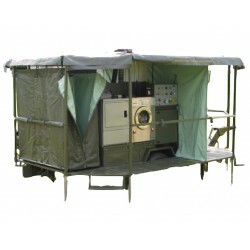 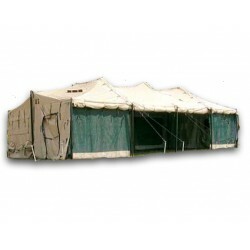 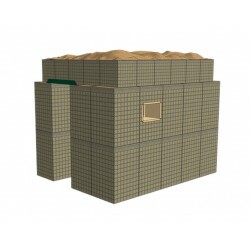 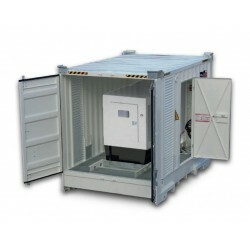 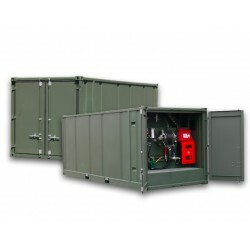 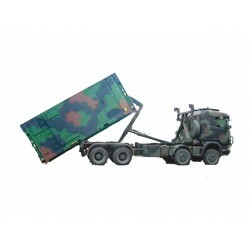 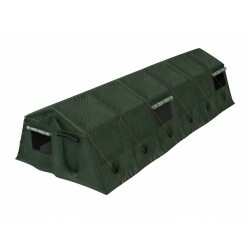 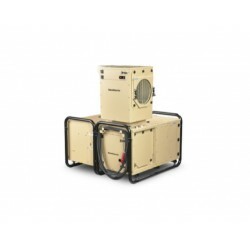 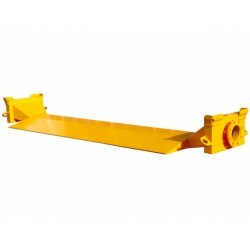 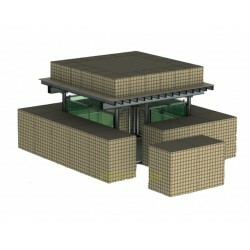 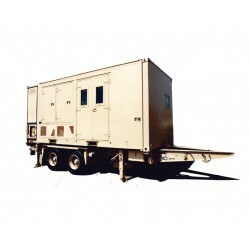 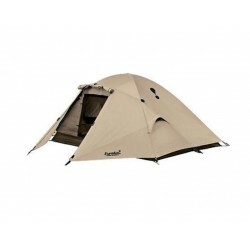 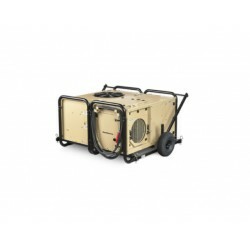 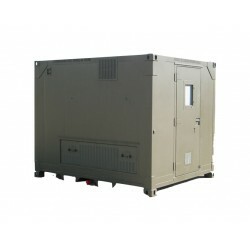 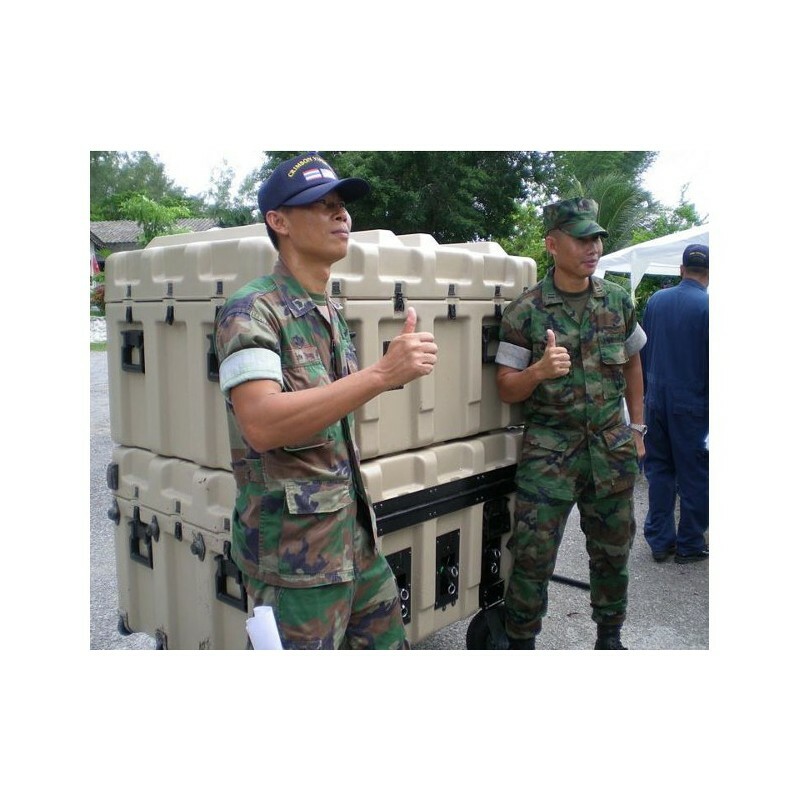 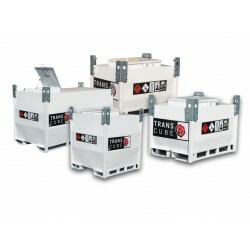 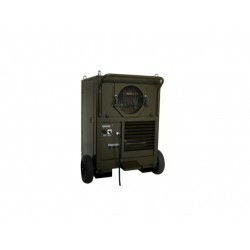 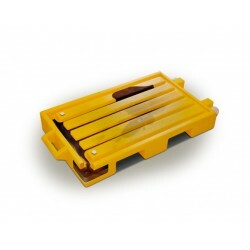 Dimensions: The lightweight self-contained unit is 90cm x 122cm x 63,5cm and is designed to fit a HUMVEE or small truck. 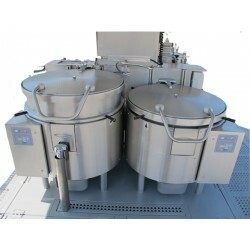 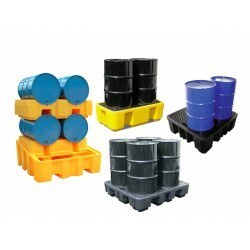 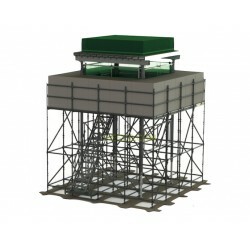 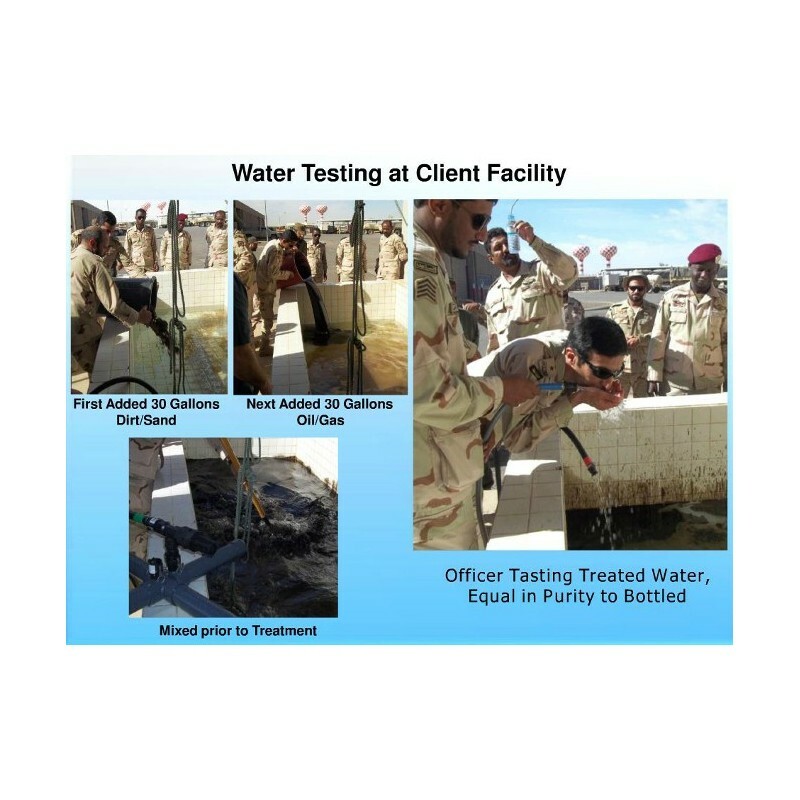 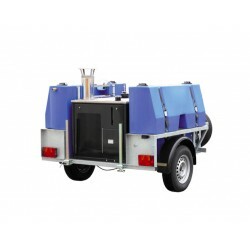 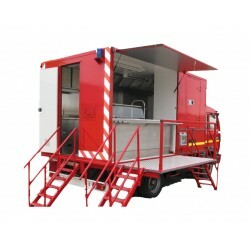 The dry weight of the water treatment unit is approximately 180kg. 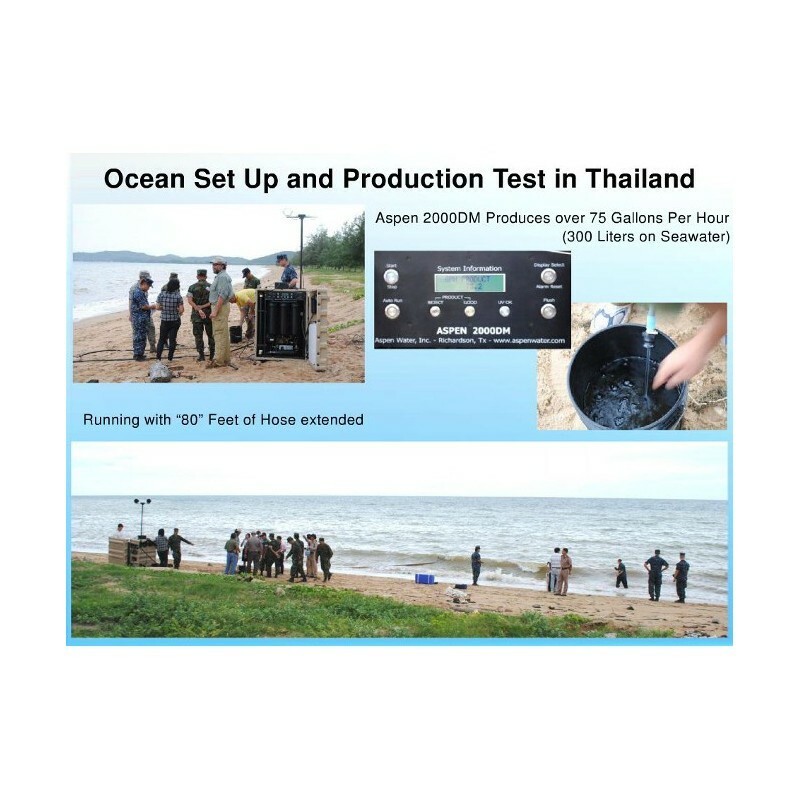 *Permeate (product water) flow rate is affected by feed water salinity and temperature. 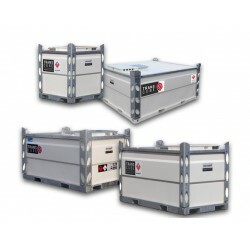 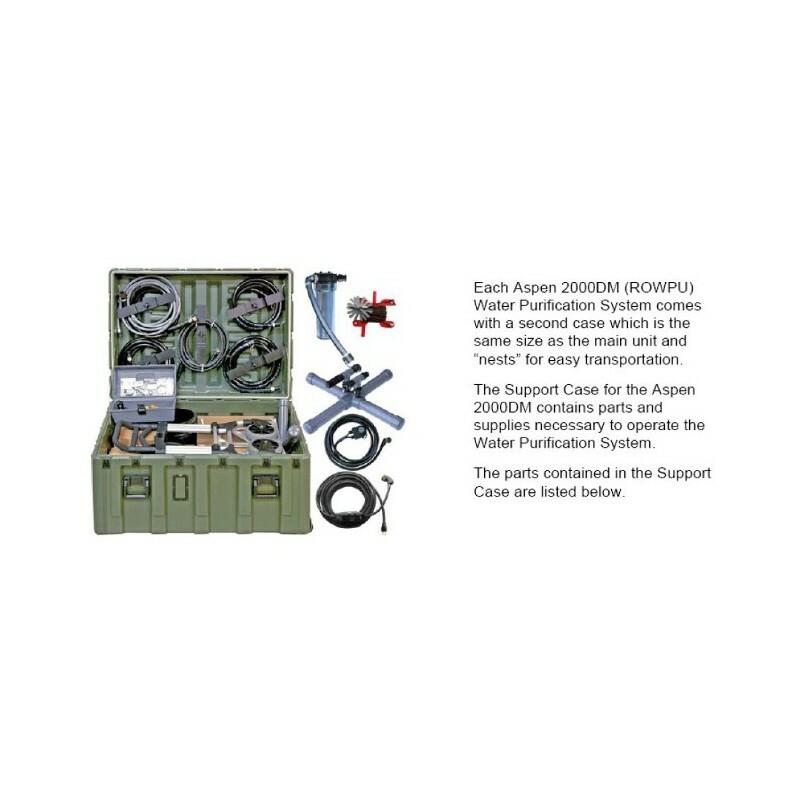 Each Aspen 2000DM (ROWPU) Water Purification System comes with a second case which is the same size as the main unit and "nests" for easy transportation. 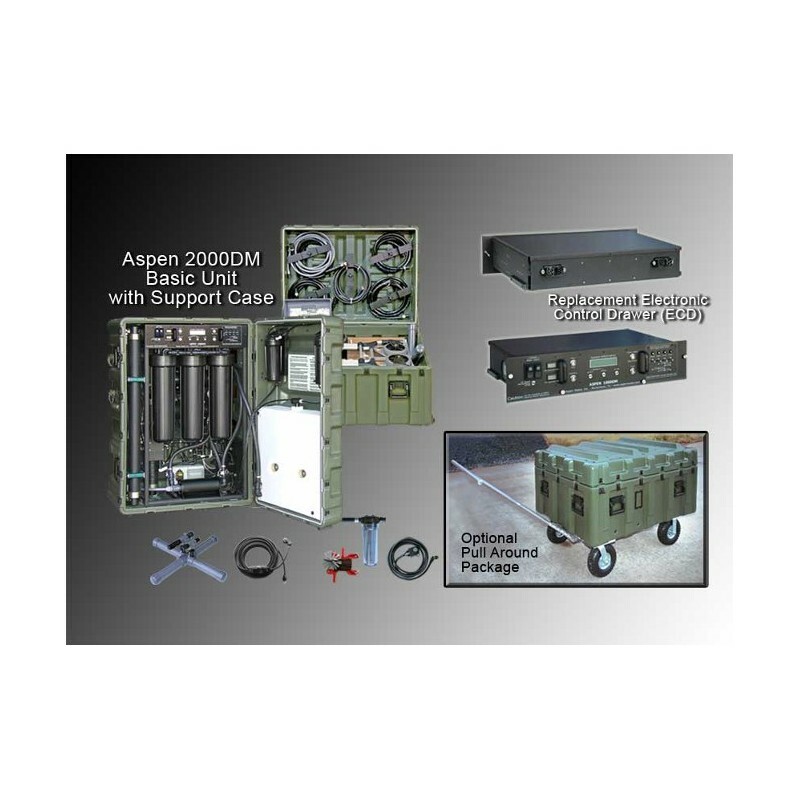 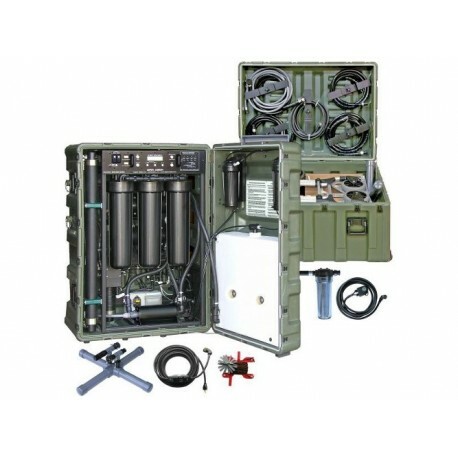 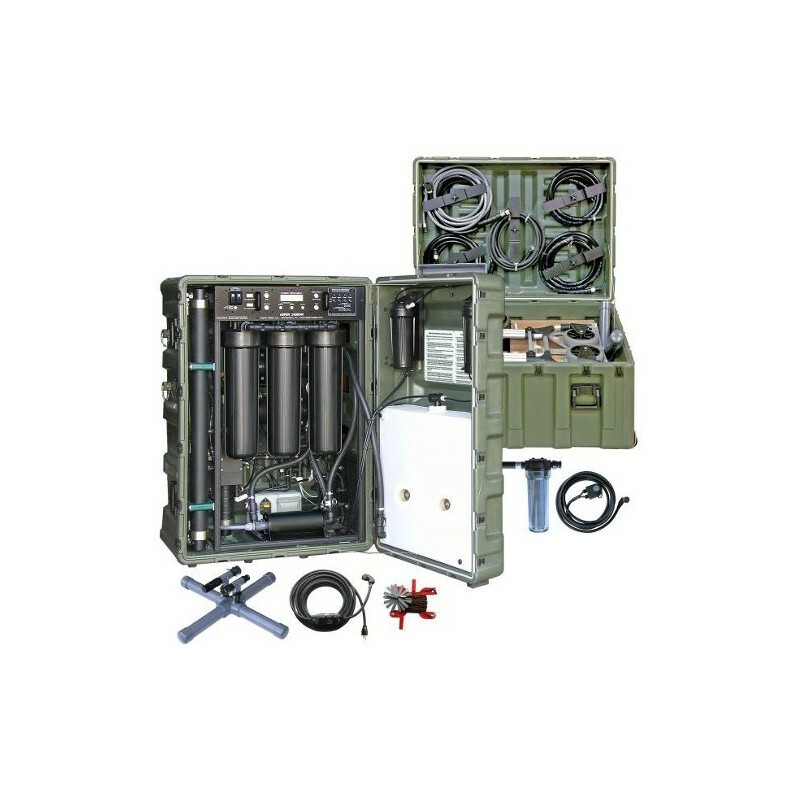 The Support Case for the Aspen 2000DM contains parts and supplies necessary to operate the Water Purification System.